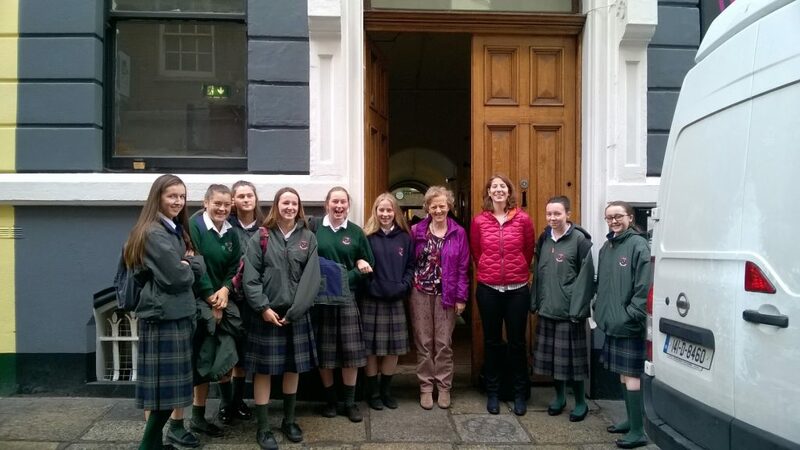 A warm ” Willkommen” to our German assistant Lea Scelle, who joined us last month. Lea comes to us from Heidelberg university and has been helping our Senior German classes. 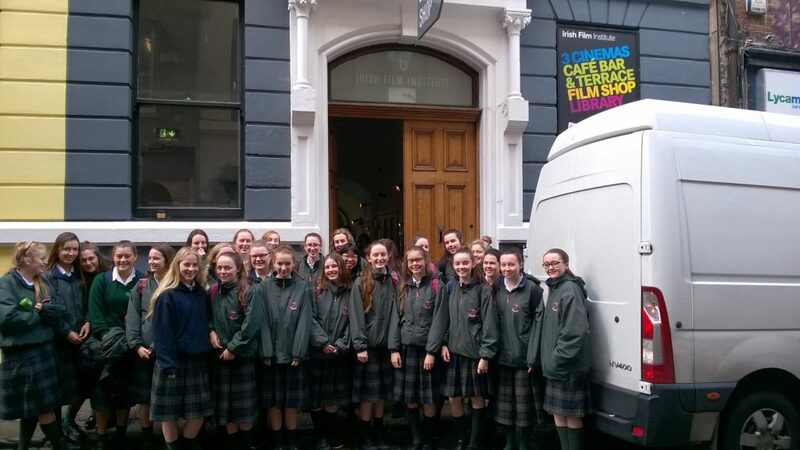 Fourth and Fifth Year German students , accompanied by Ms McMahon, Ms Campion and our German assistant Lea, went on an outing to the Irish Film Institute in Temple Bar. We saw a very interesting film, called “Charleen macht Schluss”. A great morning was enjoyed by all.